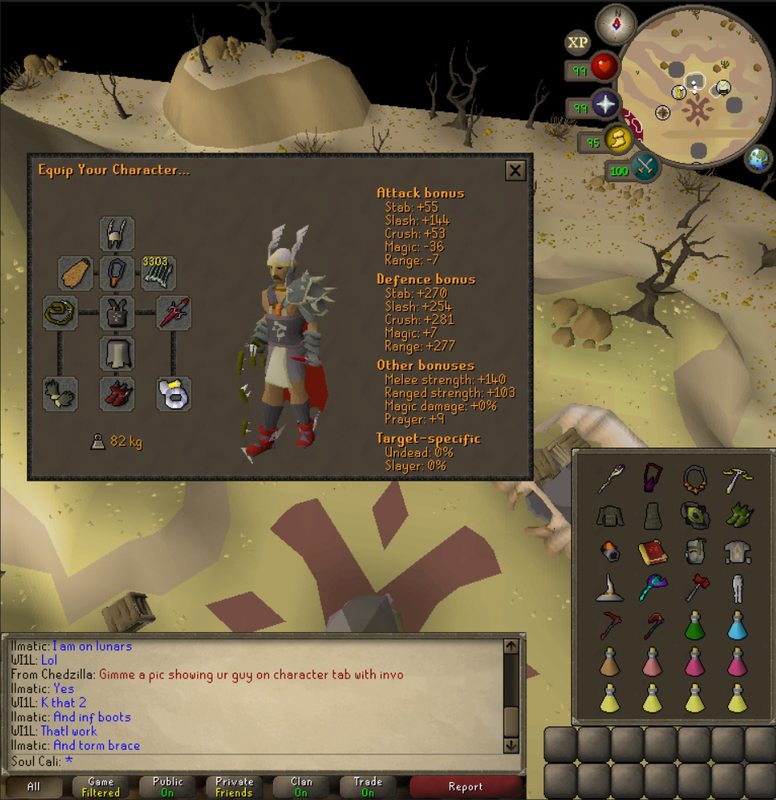 I will be constantly updating this to eventually get a full raids guide, atm it is just the final boss which is the most difficult part to learn. 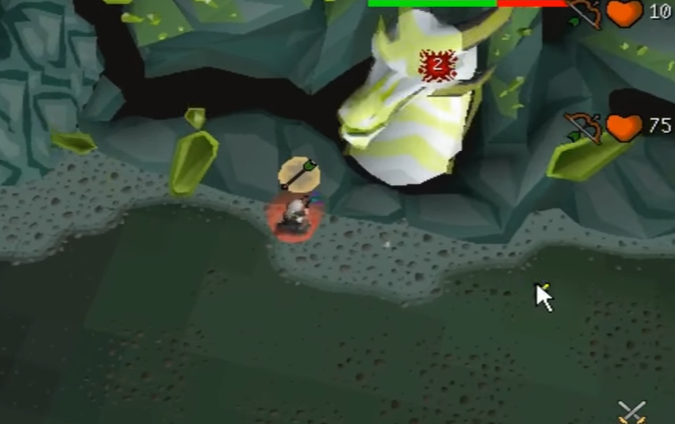 If you are trying to learn raids the most important thing to look through is the final boss, you don't really need to remember all the other bosses as they are easy to explain at the time, but olm has so many mechanics its hard to explain them as you do it. Before the final boss potions are made to prepare for it using in-raid seeds/herbs/vials ect. To be useful during this part of the raid at least one of the following skills would be needed. Before the final boss you will typically face 4 combat rooms and 2 puzzle rooms (can vary). 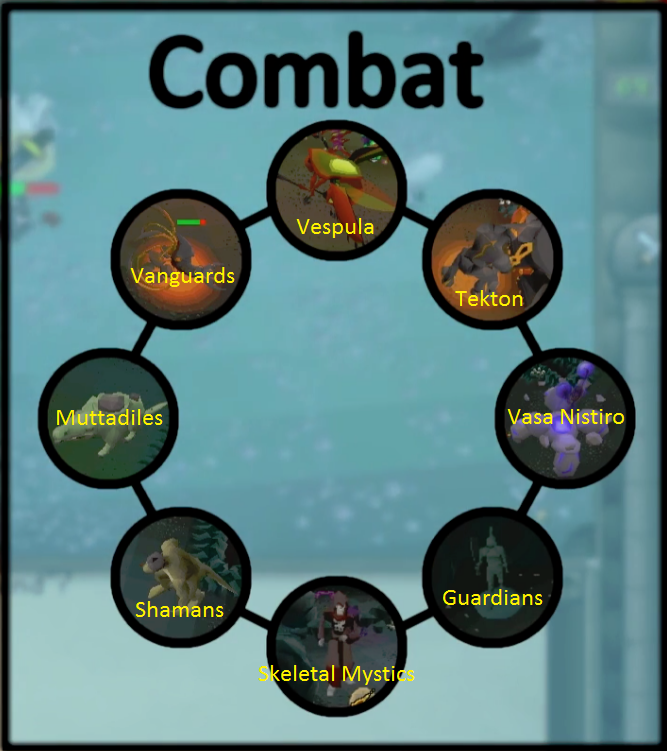 The combat rooms occur in a specific order, this helps to predict the raid and search for an easy raid before the floor starts. 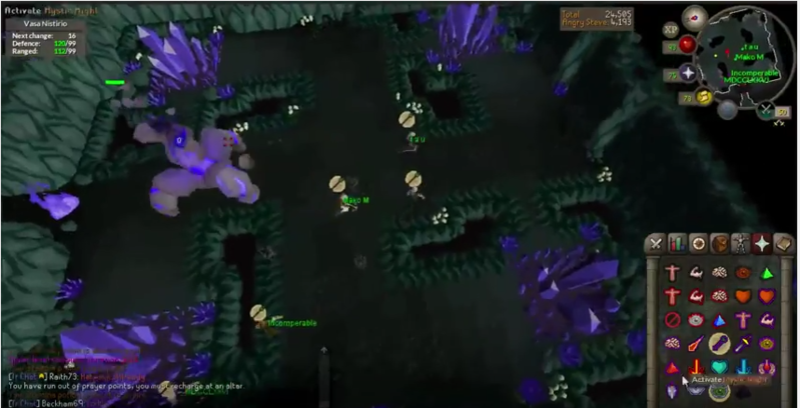 Clients such as OSbuddy and konduit have a world map inside raids which can be used to see the rooms from further away, so before starting a raid you scout for a floor that has Muttadiles->Shamans, Guardians->Mages, Vasa Nistiro->Guardians or Tekton->Vasa Nistiro(more experience team). With this method of scouting you will likely never fight vespula, tekton or vanguards. The order of the combat rooms can travel clockwise or counter-clockwise around the image below. In this room pray range, and range the shaman. Stand away from them as they will melee you if you are nearby. Keep moving around the room as they shoot acid area of effect attacks which deal 30+ damage if you are hit, they also summon small purple lizardmen that blowup for 10 damage. This room is simple, pray mage and pile them one by one. Another simple room, use pickaxe, hit and run 2 steps back. The first real boss on this list, before the fight starts one person enters alone until the flames appear, then everyone else passes the flames and runs into melee distance of the boss praying magic. 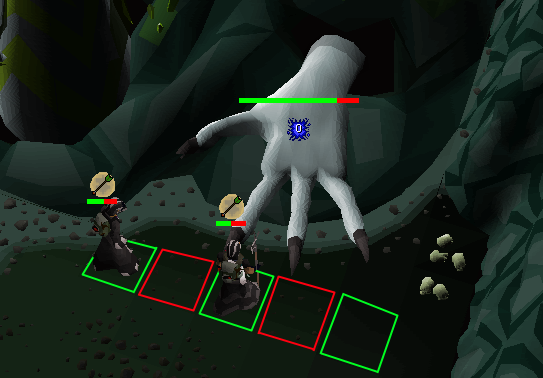 After the magic attack hits switch to range pray, then dragon warhammer or bgs spec the boss, then range the boss. The boss travels to one fo the four crystal in each corner, when it reaches the crystal it begins to heal. You must melee the crystal to kill it as fast as possible the boss is imune while at the crystal. 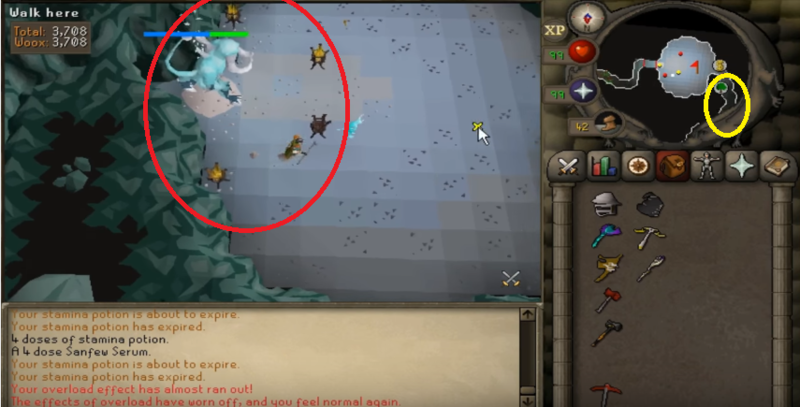 When the crystal dies go back to ranging the boss, repeat until it dies. Every three rotations of going to the crystal, or upon failing to kill a crystal, everyone will be teleported around the room. The people teleported to the edges must run into the middle praying magic as you did at the beginning of the kill. Upon entering the room one person will lure the boss away from the alter at the far end of the room. Pray melee in this fight, and use melee. 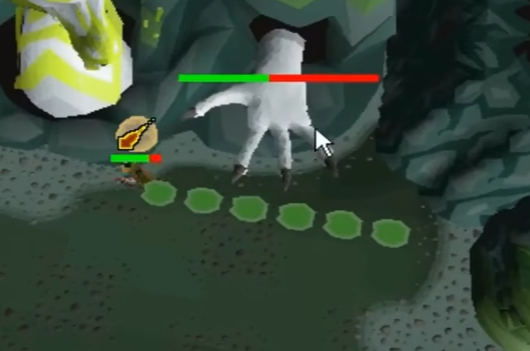 Dragon warhammer or bgs spec when you start the boss, when it faces the side you are on either take one step away or walk around the corner to another side. Tekton spends some time with an orange circle around him, this phase is weak to crush. 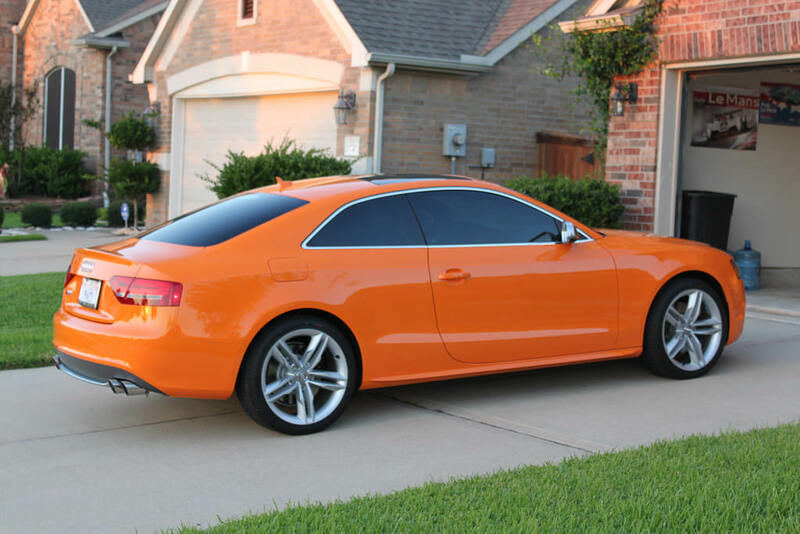 If you have a whip use it the whole time, if u have a hasta use crush on the orange phase and stab on the red phase. He then walks back to the alter and begins to heal, during this part of the kill rocks will fall from the sky, walk around to try to avoid them. In this boss the objective is to kill the portal. To do so you must lower vespula's hp to less than 20% then it will fall to the floor, during this time u have time to hit the portal 3 times before it gets back up. 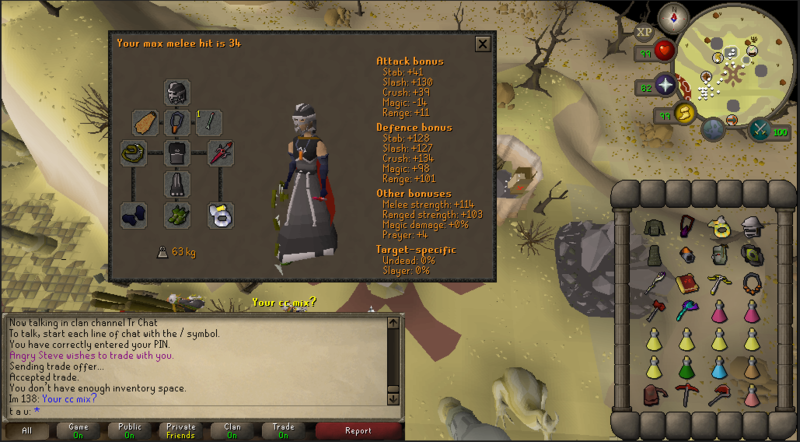 You use blowpipe on vespula and crossbow on the portal. Protection prayers do not help in this room. During the kill the grubs will lose hp if vespula walks up to them. If a grub dies a minion will spawn which heals the portal, this can be avoided by healing the grubs using flowers that are picked at the far end of the room (West in the above image). An advanced tactic for this boss can be used to make it significantly easier, and make the grubs require much less healing. If a person "tags" the portal (hits it with a crossbow while vespula is still flying) it resets the timer for vespula walking to the grub, which prevents the grubs from losing hp. If you tag the portal every 6-8 blowpipe hits on vespula it will never go to a grub, so once they are full hp they will never need to be healed again. Vanguards uses the combat triangle. Range when fighting the Magic Vanguard. Melee when fighting the Ranged Vanguard. Mage when fighting the Melee Vanguard. Prayer against the one you are fighting. The vanguards must always be within 20% hp of each other else they will heal back to full hp. The vanguards sit at different spots around the room, you take less damage if you sit in the corner with one vanguard rather than standing in the middle of the room. After a small amount of time the vanguards will go underground and be immune, while this happens they travel to a different corner of the room. 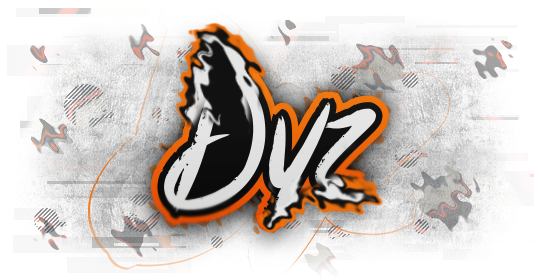 There are two main ways to kill these, split into teams and stand in each corner attacking the vanguards as they move to you. Split into teams and follow the same vanguard as it moves around the room, this allows you to stay in the correct combat triangle to maximise damage against that specific vanguard. Once all of the vanguards are lowest than 20% hp you can kill them. 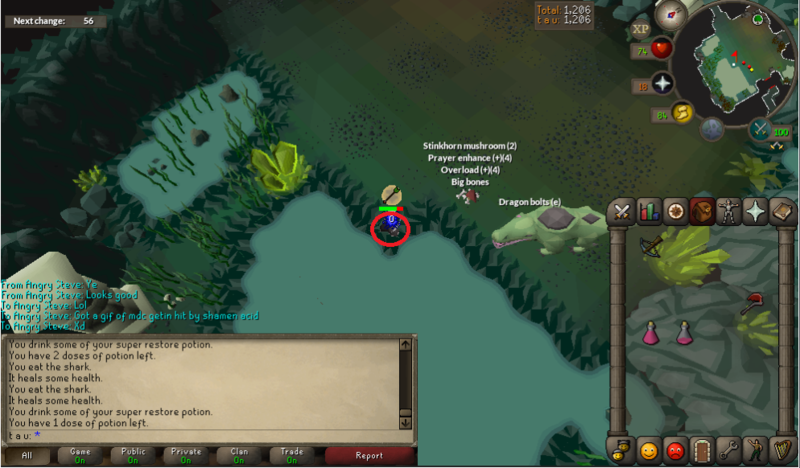 On this boss you will pray range and use blowpipe. This boss can hit extremely high, 90+, with melee so make sure you stand back. The intended tactic is to chop the meat tree using an axe, but by barraging the first muttadile, and zgs speccing the second muttadile this can be avoided. When the second muttadile spawns stand here to be in a temporary safe spot from its melee attacks. There are 4 possible skill or puzzle rooms that u can face, as far as I know there is no order to them and could even get the same one twice. The aim of this room is to bounce the orb using the crabs into the crystals. you can recolour the crabs by attacking them, which changes the colour of the orb. Range attack colours it green. Melee attack colours it red. Mage attack colours it blue. The black crystal must be hit by a white orb. The cyan crystal must be hit by a red orb. 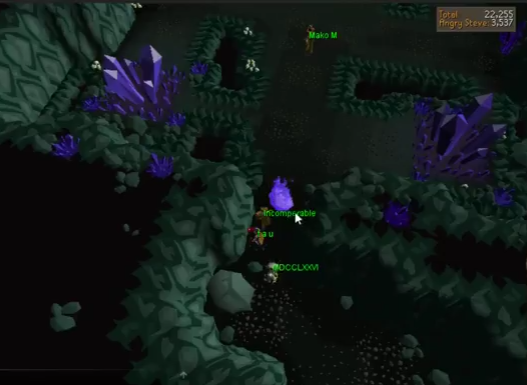 The purple crystal must be hit by a green orb. The yellow crystal must be hit by a blue orb. With more people this is easier, as you do not need to stun the crabs in place with a warhammer and can just have 3 people lure 3 crabs into position. In this room thieve grubs from the chests until you have a full invent and deposit them in the trough. Drop potions to make room for grubs in this room. This room is in two stages, firstly you must summon the ice demon by chopping kindling, dropping or depositing it into the chest until you have enough, then lightning the burners. You need roughly 25 kindling per person. 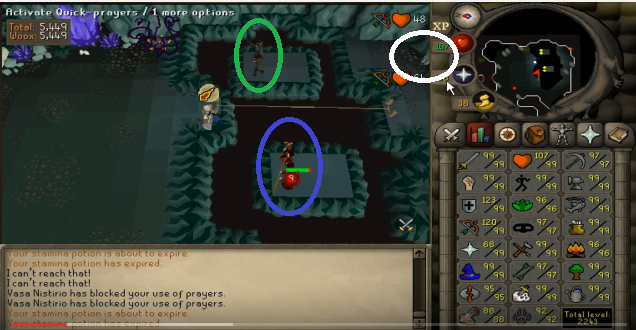 Once the demon is summoned you pray range and dragon warhammer or bgs spec it, then use your blowpipe. You can dodge its attacks by moving when it faces you. In this room you use blow pipe and pile the mages first then the rangers, one person goes across to collect the keystone to unlock the door when it is safe to cross. 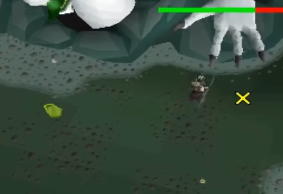 The Great Olm has two basic attacks, range and magic. 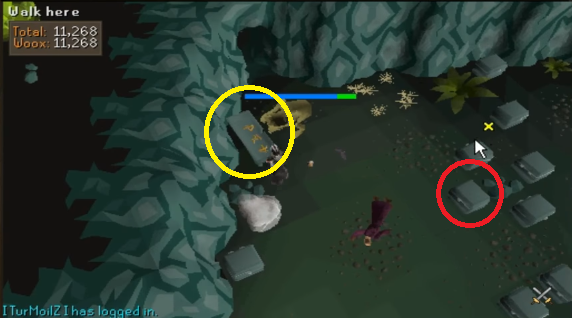 Pray range vs the left attack, pray mage vs the right attack. Melee the right hand. Stand on the green squares when meleeing so you dont spread the burn. Attack left hand with trident. 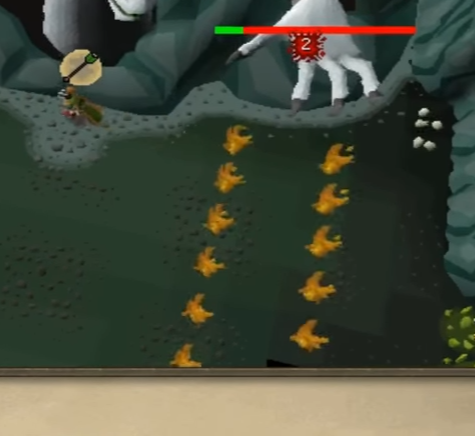 This attack turns off your protection prayer and typed a message in that chat, green message means pray range, red message means pray melee, blue message means pray mage. If you fail to pray you get hit for a large percentage of your hp. The lightning wall attack travels across the room. To avoid it stand on a square with no lightning coming towards it or run directly into the lightning to walk through it. When you get paired a circle appears around you, white, green, yellow or purple. To avoid damage you must stand on top of the other person with the same colour as you. Typically you will DD on the far left green square in the above picture about the melee hand(thumb of right hand). When spikes appear at your feet in the left picture, you have a short amout of time to move before they hit you for a large chunk of damage. After pairing look out for the spikes as they always follow the pairing mechanic. 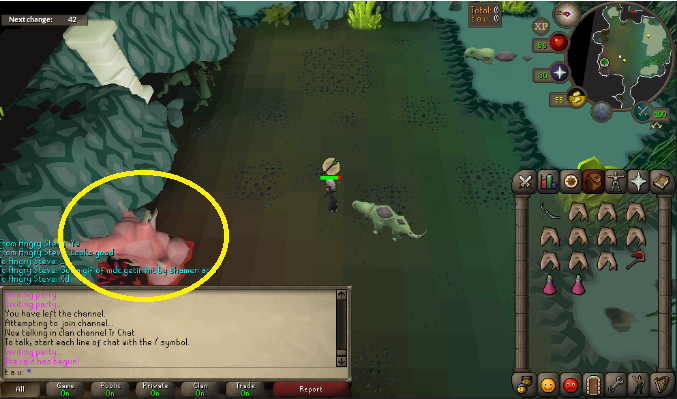 Olm randomly chooses a phase which adds some mechanics to the flight, the larger team the more phases you will have. In the final phase Olm will use mechanics from all of the phases. The general mechanics above apply to all phases. Flame phase has two attacks, one traps a team member in two walls of fire, the wall can be broken with water spells and then if you are trapped run out. The 2nd attack is "burn with me", a player is targeted with a burn that ticks 5 times for 5 damage each time, it spreads to nearby allies so stay spread out. Acid phase has two attacks, 1 spits acid around the room move off the acid. The 2nd attack marks a person, they will drip acid as they move, WALK around the room to avoid damage. Crystal phase has two attacks, one throws crystal bombs around the room, move at least 5 steps away to avoid damage. The 2nd attack is similar to the acid dripping attack, marks a person with a red circle that drops crystals, WALK around the room to avoid damage. On the final phase all mechanics will apply, you must also kill both the mage and melee hand at the same time else they will heal back to full hp. The melee hand also has a healing shield which is active after the pairing mechanic, and finishes when the spike mechanic happens. After both hands die you now range the head. rocks fall out of the sky between phases as well as during the entire last phase. Edited by tau, 21 June 2017 - 11:49 AM. Awesome, I'm working toward raids reqs and this is so useful. Thanks! Btw any suggestions on what skills are required to actually help the team? Edited by tau, 26 March 2017 - 07:18 PM. Nonetheless its a great guide and i might try it with the cartel.